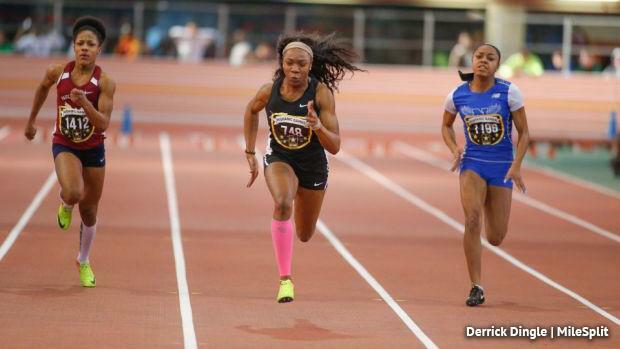 The Hispanic Games once again produced some top-notch performances as a number of Pennsylvania's best journeyed to New York in search of fast times and big jumps. Thelma Davies had a historic day, moving to the top of the national leaderboard in another event. Check out recaps broken up by gender along with other meet links below.